I am committed to creating an environment in which my clients and my students can discover themselves. 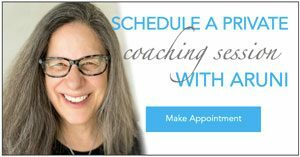 Freely offered to me, I offer it back in every workshop and in every coaching session I lead. 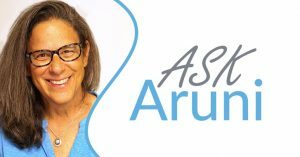 My job as a teacher, a coach and a writer is to create the circumstances in which you, my clients and students, can navigate more skillfully and more successfully through life. I am a writer, a teacher/facilitator and a mindfulness coach. I think life is at its most delicious when experienced with compassion, gratitude and humor. These are the cornerstones of my personal practice and the foundation of the relationships that I foster with students. I’ve taught since 1970 in a variety of wacky and wild venues. 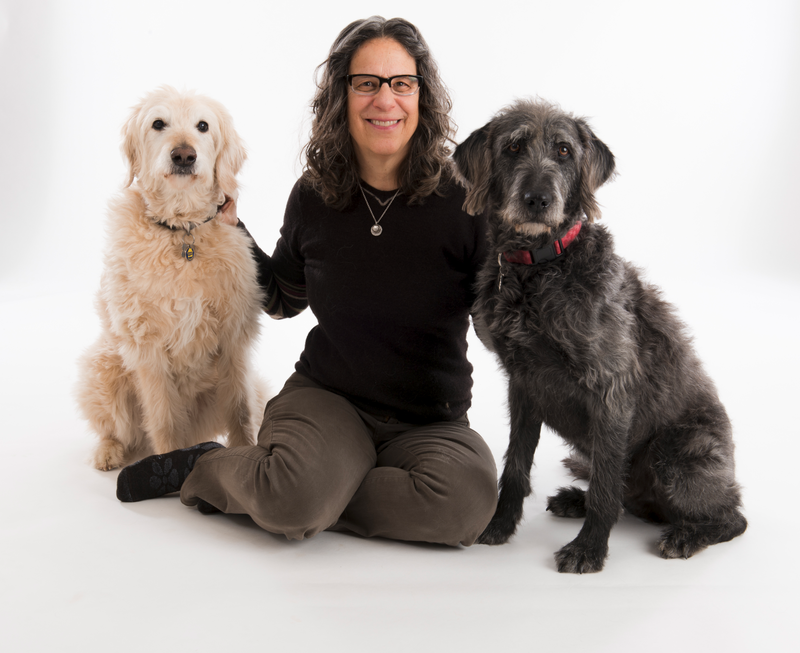 Since 1990, I have been a full- time senior faculty member at Kripalu Center for Yoga and Health. 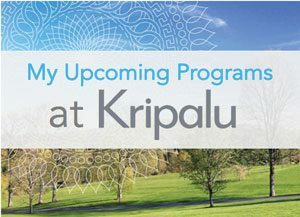 At Kripalu I teach in the arena of Living Yoga, Yoga Off the Mat. Yogic philosophy asks one major question: what obstacles are blocking me from fully savoring this moment? Befriending those obstacles, integrating them into awareness, opens the portals to possibility. This is the work that I do. I am a recovering person and find the 12 Step principles amazingly paralleled with Living Yoga. My commitment to my recovery is the earth upon which I stand. My books and my innovative CD of guided meditations have touched the lives of many. I offer my humanness and compassion to you, that I may, in my unique way, cut through resistance and create a bridge of understanding between hearts. I live in Western Ma with my family of choice. I am in awe of all that I have been given, and am so grateful, oh, so grateful, to be of service.